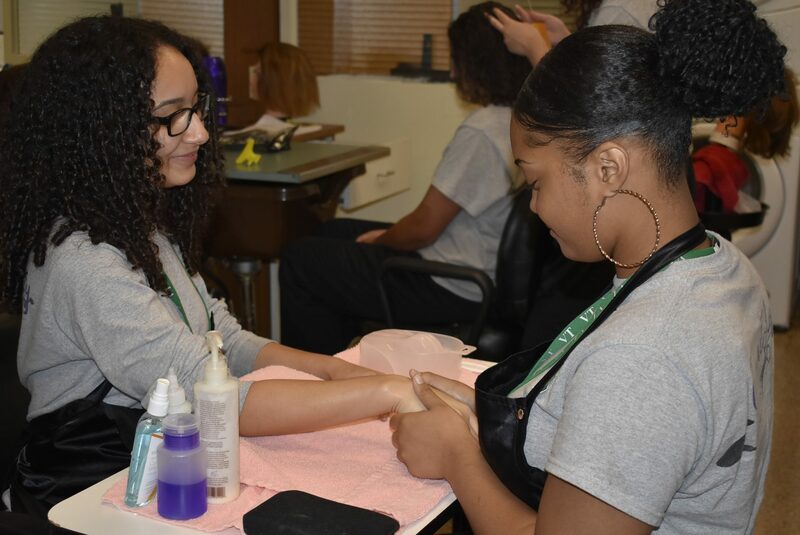 The Cosmetology program prepares students to pursue a career in the beauty industry. 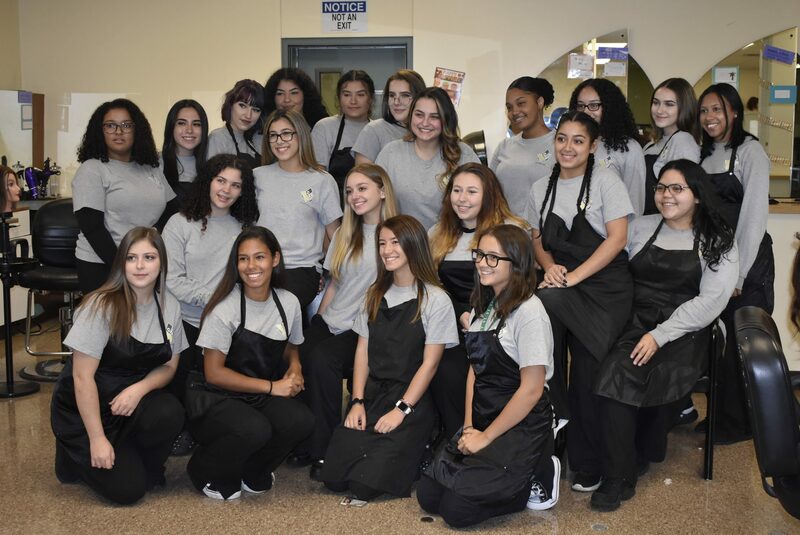 With an emphasis on hair care, students are taught the skills necessary to perform a variety of salon services such as haircutting, hair coloring,chemical texturizing, hair texturing, and hair styling. Basic makeup application and skin and nail care are also taught and practiced. Students receive hands-on experience in a real-life environment, as well as related theory instruction in a classroom setting. 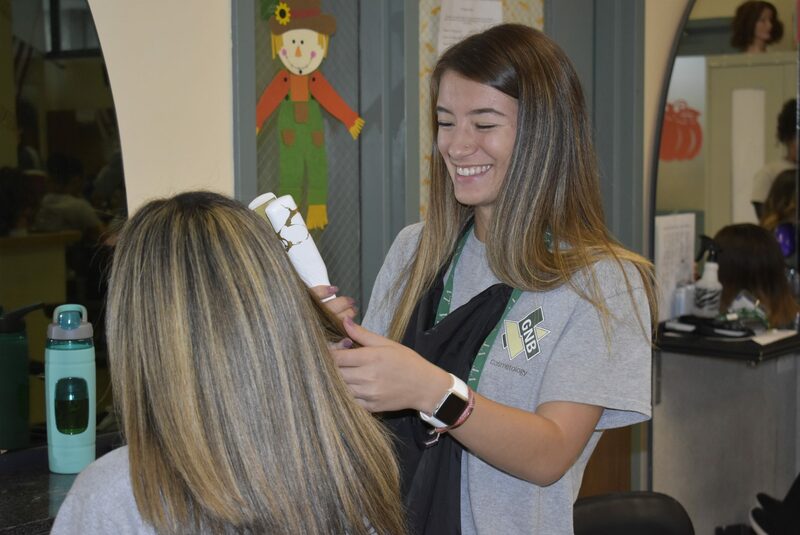 Upper level students will have the opportunity to provide services to clients in the Junior/Senior hairdressing salon, which is open to the public. 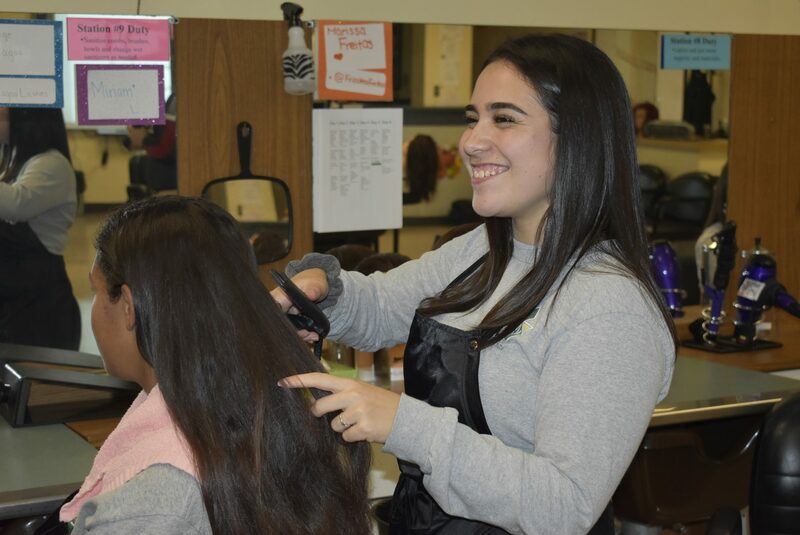 During their senior year, students may also be eligible to go on Co-op once acquiring their Cosmetology license. Upon successful completion of the program, students will have acquired the training and skills necessary to take the examination for licensure in the Commonwealth of Massachusetts. This license will enable candidates to pursue a variety of career paths. While many of our graduates attain employment as salon stylists, others choose related occupations in areas such as skin or nail care, product representation, or education. 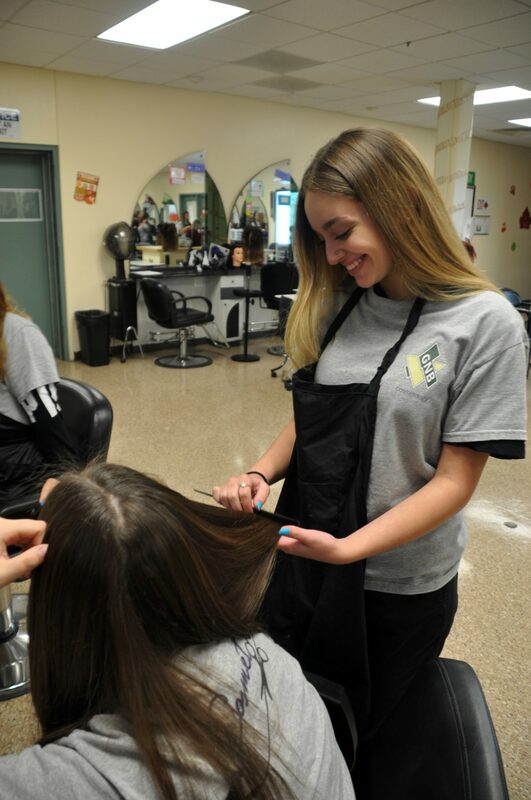 Many students are able to earn their Cosmetology licenses prior to graduation. 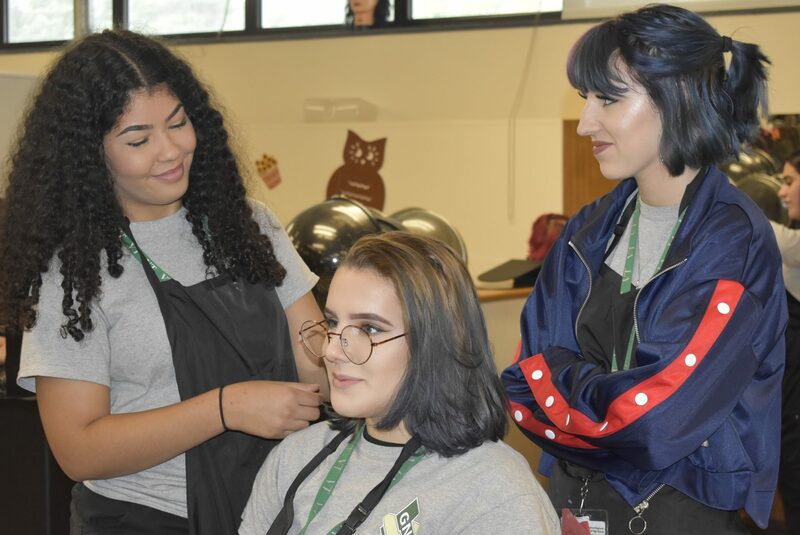 By earning a license, students may become eligible to take part in the school’s co-op program, where students work at local salons – for pay – during times they would otherwise spend in their career and technical education programs at school. Additional co-op rules apply. Those graduates wishing to continue their education at the college level could benefit from a course of study in small business management, marketing management or retail management. Post-secondary technical training in the areas of manicuring massage therapy and aesthetics would lead to licensure in those areas as well.